Additional Notes or Comments: If you have questions about a specific product we sell please make sure to indicate the product. Thank You. 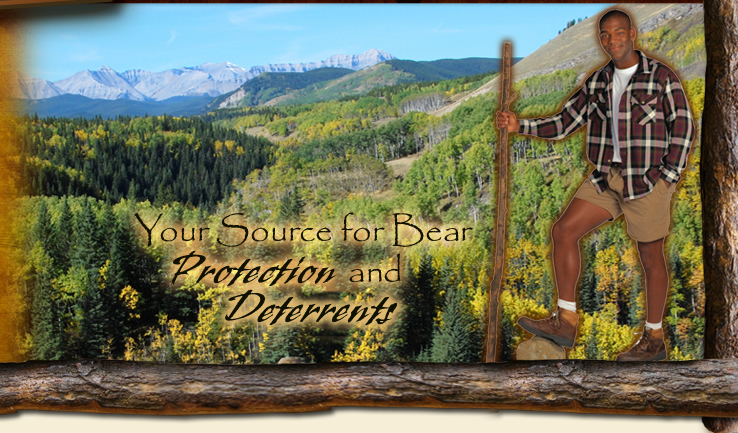 We are glad your have chosen Go Away Bear products for you piece of mind while enjoying nature. We have put together this simple contact page to make it easy for you to contact us with requests and questions. Simply take a few moments to complete all the fields and indicate how you would like us to respond to your request. 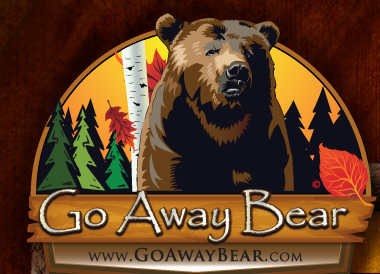 We look forward to working with you and hope that you find your experience with Go Away Bear and our products to be a positive one. 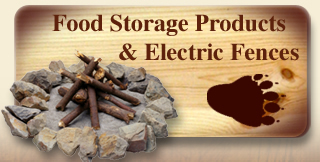 Please refer your friends and industry associates to us!